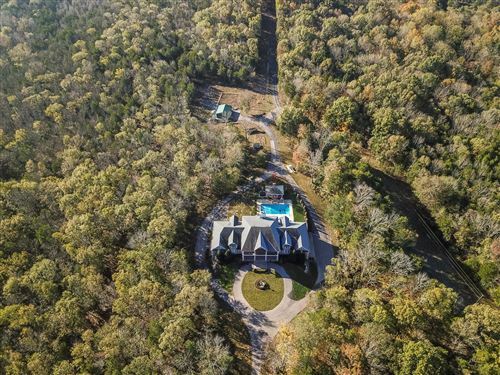 Nestled on a level 3.1 acre lot in Oak Hill this lovely estate is incredible. It has over 10,000 square feet with 6 bedrooms and 8 and one half bathrooms. It is a remarkable U-shaped design with 3 levels of living space including a full in-law suite with kitchen, theater room, billiards room, exercise room, huge kitchen and more. The back yard has privacy, mature landscaping, salt water pool and a covered veranda with stack stone fireplace. Come and experience this stunning home and all it has to offer.